As a safe, facial-enhancing procedure that revitalises the tone of your skin, rely on our Dermapen treatments to give you a more youthful feel. At Glow Touch, in Seven Oaks, Essex, we reliably provide an assortment of services, such as wrinkle reductions and non-surgical facelifts, that add an extra glow to your skin. With an assortment of benefits, why not try this fantastic treatment today to see the outstanding results for yourself? 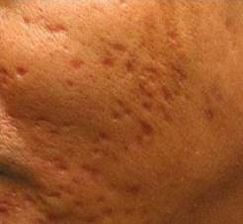 Drastically improve the appearance of acne scars by taking advantage of our Dermapen treatments. 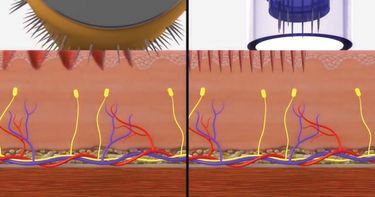 The micro-needles effectively create new collagen and elastin to be generated and deposited - called collagenesis. 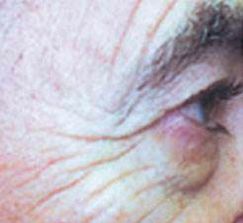 However, the added benefit of new capillary growth is also a result which helps to improve blood supply to the area. This enables your existing skin to become healthier while providing a healthy foundation for the new skin. The Dermapen keeps the epidermis integrity fully intact while treating the area which quickens healing time and causes less pain. Although surgical scars tell a unique story, many people don’t like looking at a reminder of the battle they’ve come through. 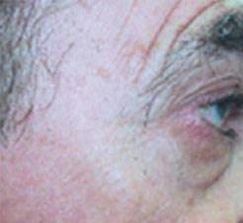 As they thicken over time, the challenge of a surgical scar lies within the matrix of all the forms or categories of the scars involving hypertrophic and keloid scars and pigmentation flaws. 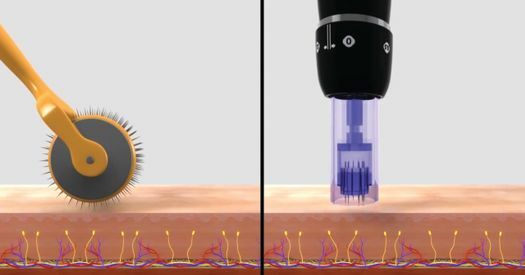 With its unique vertical stamping and depth control of up to 2.5mm, our Dermapen methods make for a superior treatment compared to alternative approaches or rollering. Penetrating its way through difficult scar tissue, this treatment is an ideal way to improve its overall appearance, texture, elasticity, size, and mobility. The surgical, steel integrity and robust nature of the automated needle tip (11 needles total and sized at 33 gauge), is perfect for those looking to reduce surgical scars. Do you have stretchmarks on your body that you want to get rid of? There are various treatments out there that help to improve the overall appearance of stretchmarks, including laser treatments, dermabrasion, and prescription retinoids. What’s more, many cream manufacturers have developed products that claim to provide the best results. However, not many studies exist that support them. 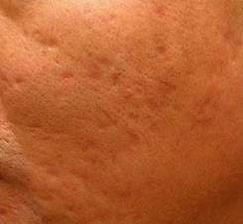 The use of the Dermapen uses the bodies’ natural solution for unsightly stretchmarks. Through Collagen Induction Therapy (CIT), the Dermapen is used to reduce and fade existing stretchmarks. It effectively does this through new college growth and stimulation. 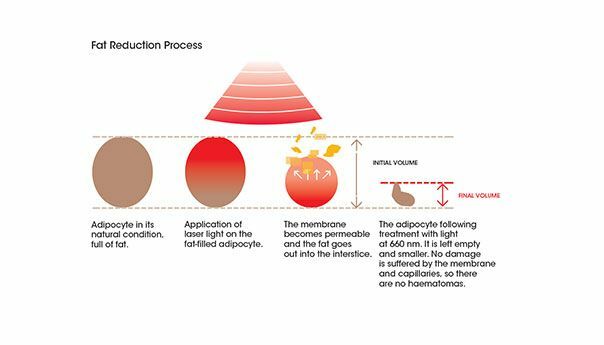 The device used allows for more skin, collagen, and elastin to be generated by activating a cascade of fibroblasts and growth hormones. All in all, the skin of the epidermis thickens and becomes noticeably smoother and healthier, therefore the result is more even stretchmarks. Soften the appearance of fine lines and wrinkles through our Dermapen treatments. As experts in wrinkle reductions, we provide first-class solutions that help to give your skin a more youthful look and feel. Dermapen promotes new skin growth through CIT. The most effective way to stimulate new skin is by micro-needling with the Dermapen’s vertical stamping method. As a quick and easy approach, this effective treatment allows for the skin’s epidermis to be kept intact while downtime kept to a minimum. Contact us us today, in Seven Oaks, Essex, for further information about our rejuvenating Dermapen treatments and wrinkle reductions.